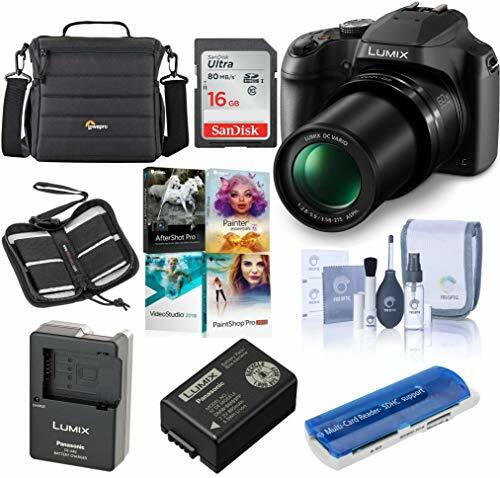 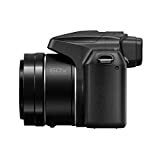 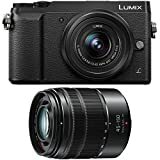 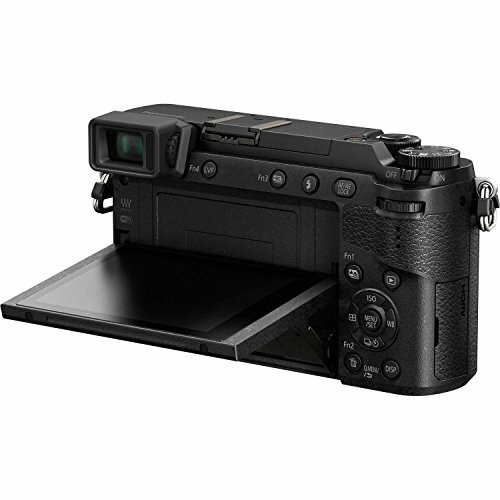 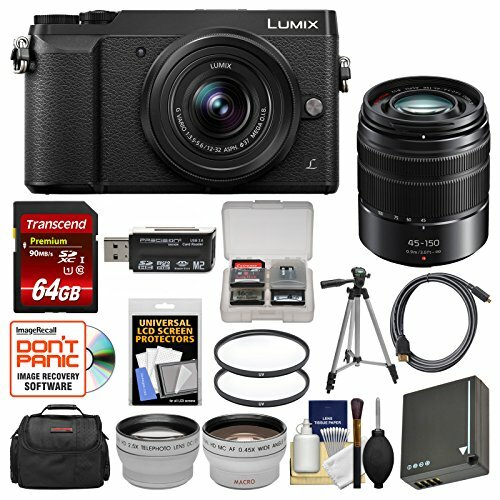 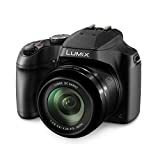 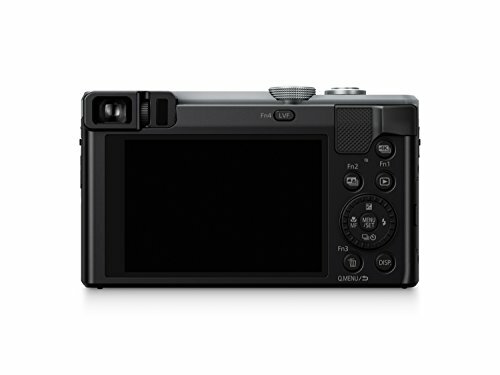 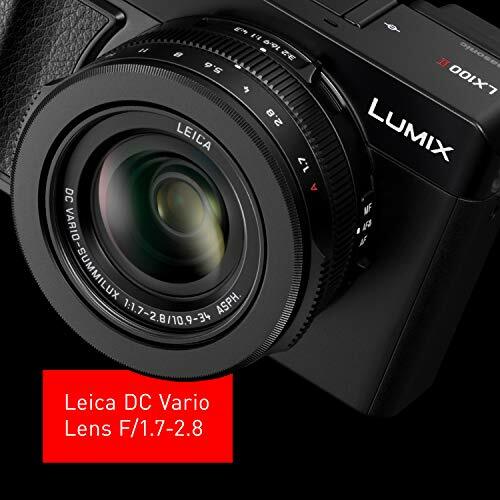 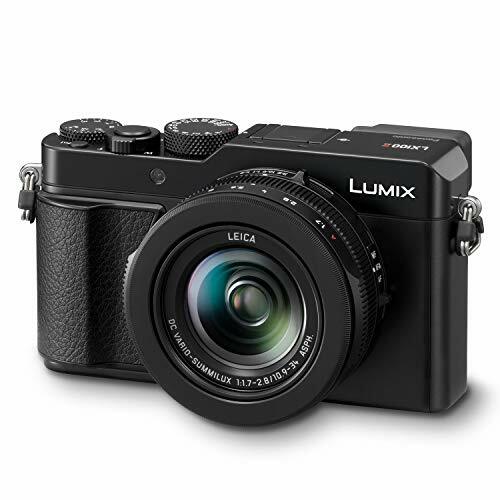 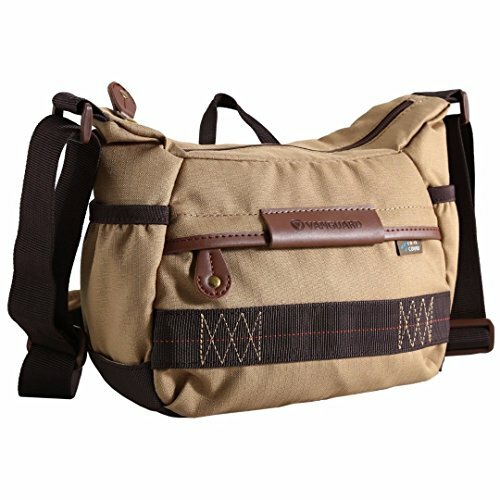 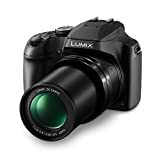 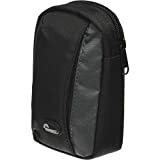 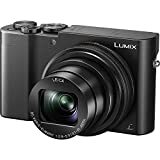 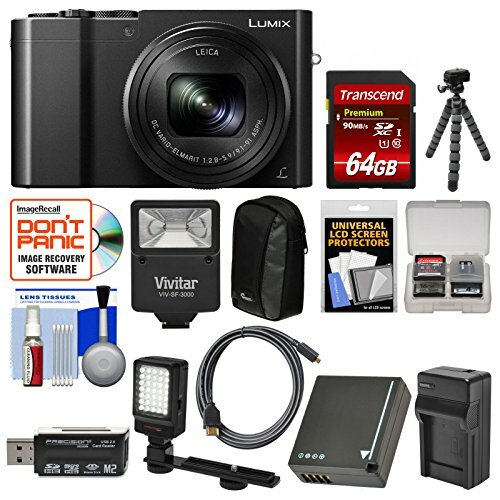 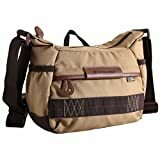 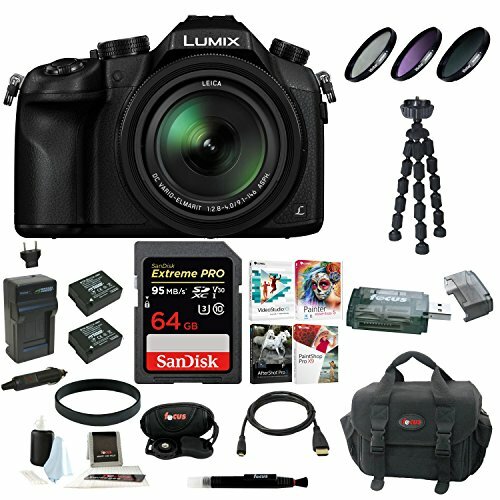 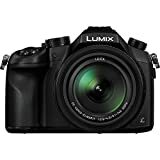 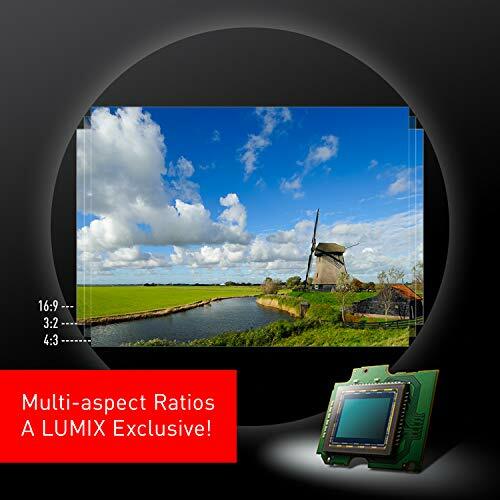 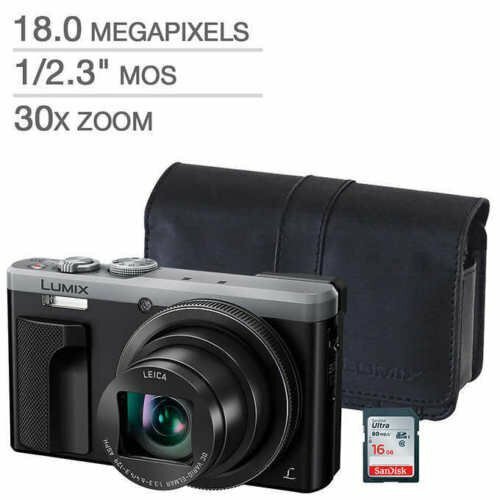 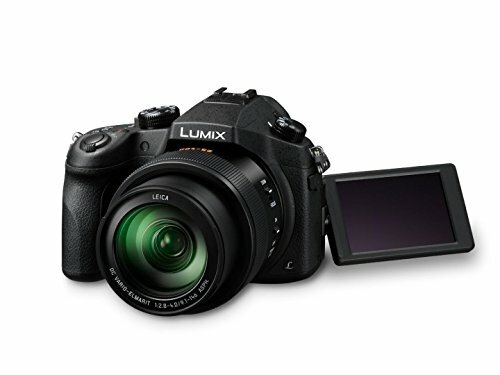 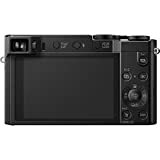 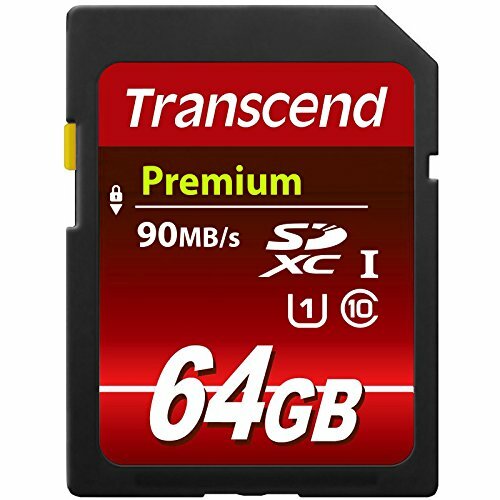 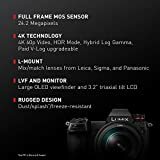 For use with compatible LUMIX USA warrantied version LUMIX cameras. 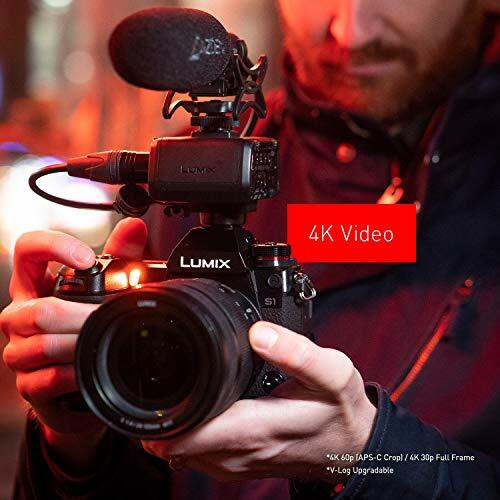 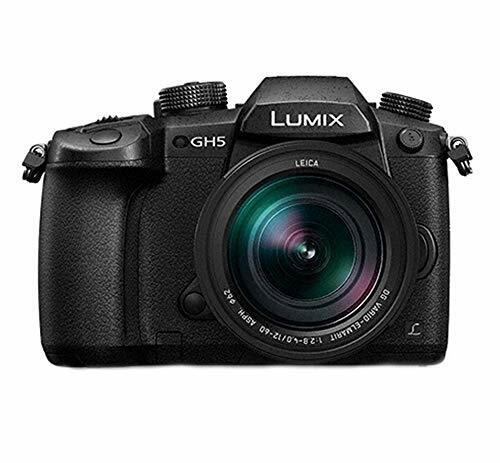 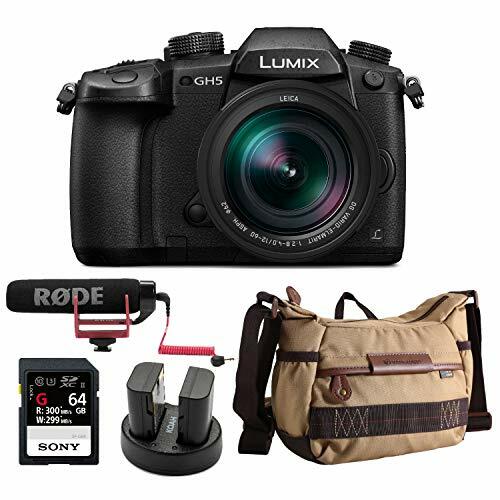 Makes color grading easier with improved compatibility between LUMIX GH4, DMC-FZ2500, DC-GH5KBODY and Panasonic Varicam. 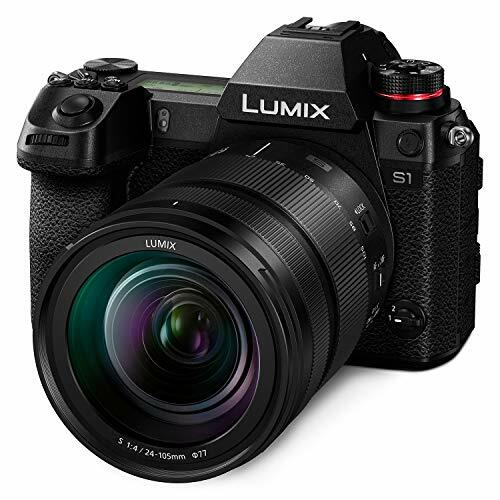 Increases dynamic range from 10 stops to 12 stops. 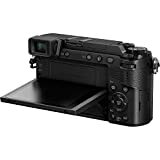 10 bit internal (GH5) / 8 bit internal (GH4 / FZ2500) to SD media or 10 bit to external media recording. 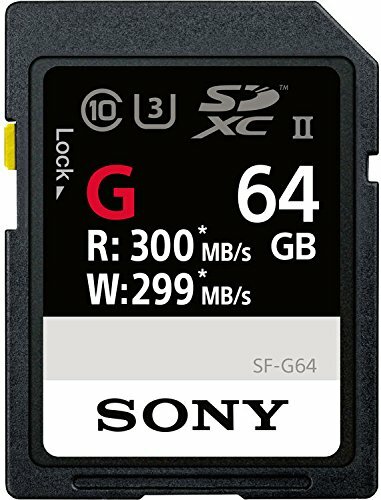 Activation Code only, SD card not included. 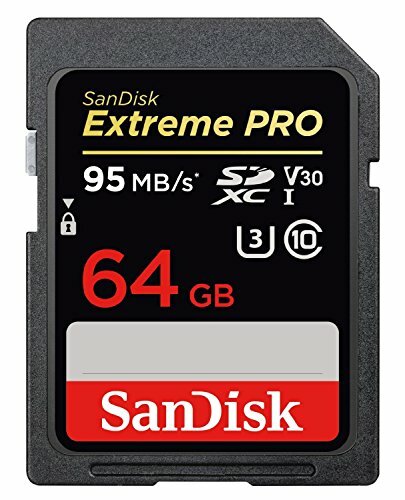 4K HDR VIDEO - 4K 60p/50p, 4K 24/30P unlimited recording, 4K60P 29: 59 min limited recording. 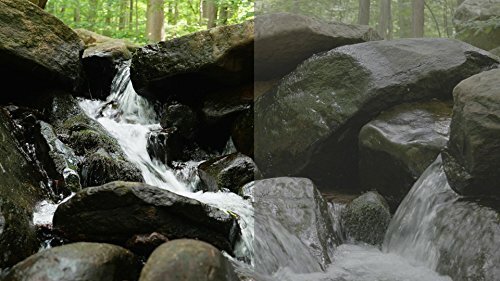 HDR Mode and Hybrid Log Gamma (HLG). 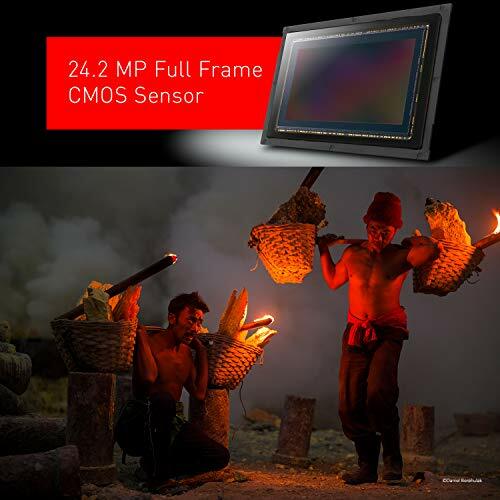 V-Log with Internal 4: 2: 2 10-bit 4k30/24p (4K60p output only) available via optional software upgrade key. 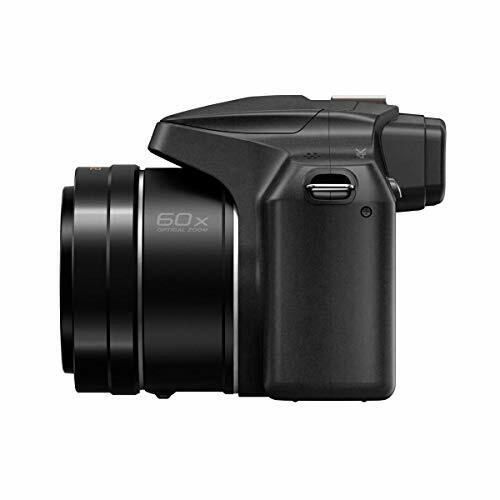 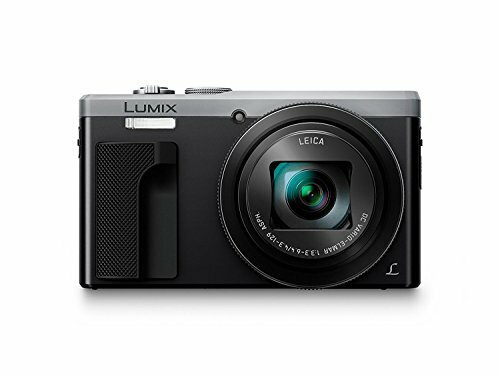 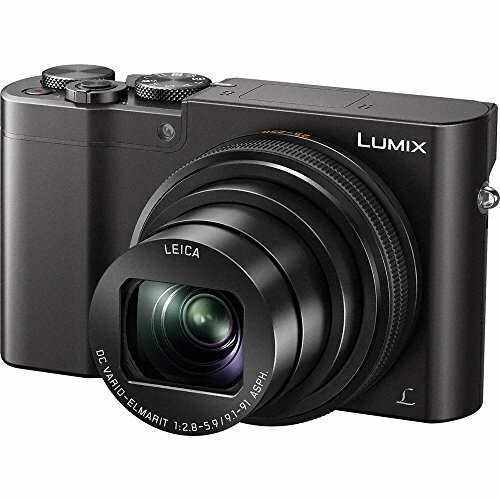 FULL RANGE 60X LONG ZOOM: The LUMIX FZ80 long zoom camera is an "All-Rounder" that everyone can enjoy. 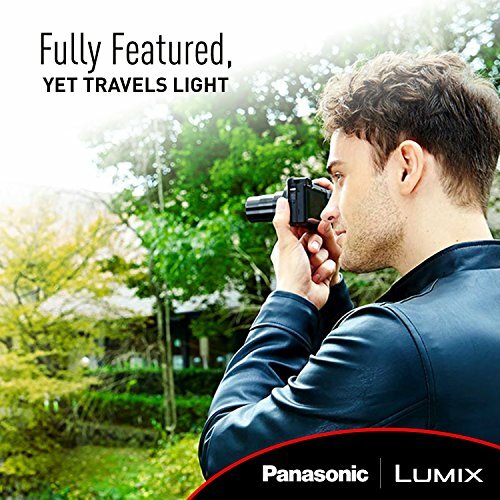 From 20mm wide-angle for breathtaking landscapes to an amazing 60X zoom to capture far off moments, the FZ80's lens brings it all together. 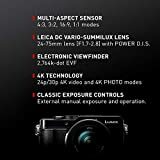 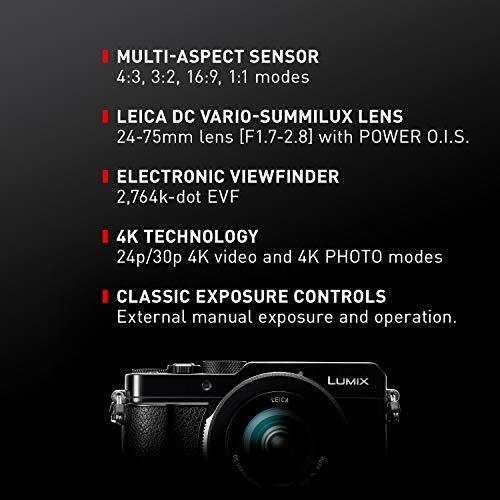 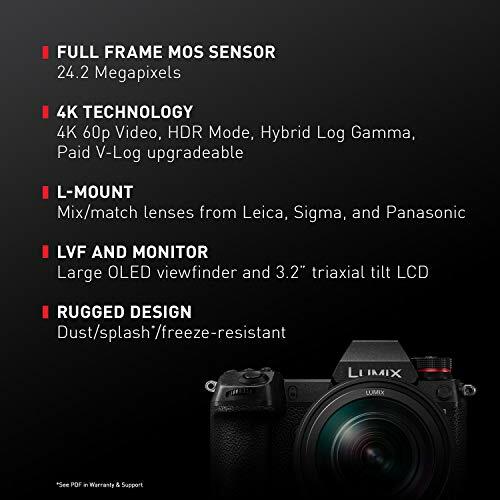 SHOOT NOW, "POST FOCUS" LATER: Panasonic's newest 4K technology "Post Focus" feature allows you set your desired focus points after the photo has been taken. 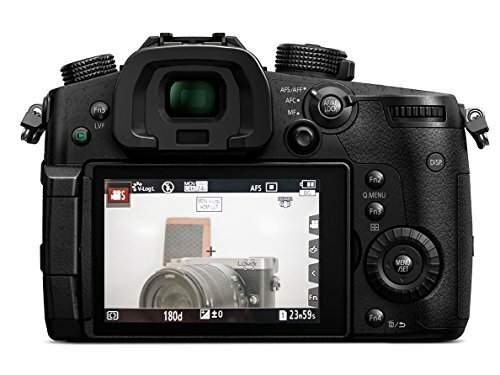 Plus selecting several focus points via the Focus Stacking feature provides greater depth of focus creative freedom. 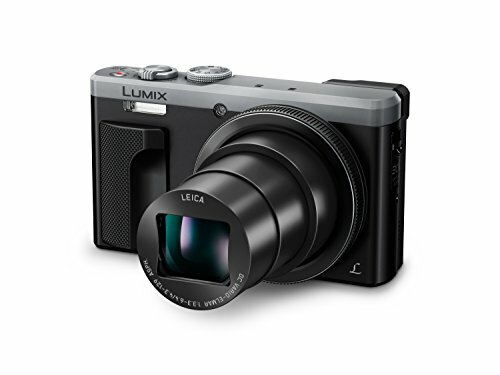 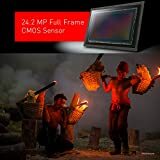 IMPRESSIVE LOW LIGHT PERFORMANCE: Enjoy photography during your nightlife again with impressive low-light capture.